"Impressive organisation with a laser focus on service users." "Making a big impact, and with clear goals for achieving change into the future." "A dedicated focus on beneficiaries despite a very difficult funding environment." "An innovative approach to supporting educational advancement where it is needed most." "Impressive organisational transformation, driven by user voice and based on strong values." "A great role model in the sector who led a strong recovery for a charity in a difficult position." "A hugely successful campaign that engaged the community." "A sophisticated and carefully planned campaign using technology to its best effect." "For leading a remarkable year turnaround with direction and delivery." "Incredibly creative and powerful messages and good use of national and local campaigning techniques, achieving immediate impact." "...producing engaging content in a successful campaign that has delivered real change." "Phenomenal output across all PR disciplines from a small team. These guys deserve a medal." "A solid three year campaign that listened to the community." "Clear evidence of impact, scalability and commitment to working through others." "Investment in management development and clear internal communications make this entry stand out." 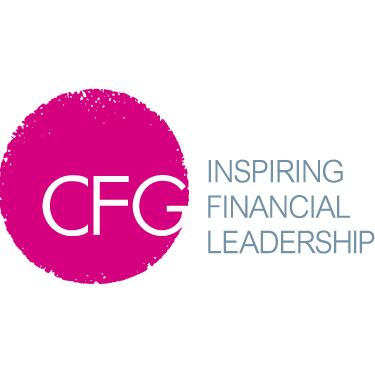 "A bright example of collaboration in finance across the charity sector." "This is an excellent example of how social investment is not just about the money." "A grass roots organisation tackling a very serious problem." "Leading the sector with both technology and the thinking behind it." "Creativity and innovation while still covering all the traditional bases." "A strong 10 year partnership that reaches all levels of the organisations." "A partnership leveraging the strength of both parties to do vital work." 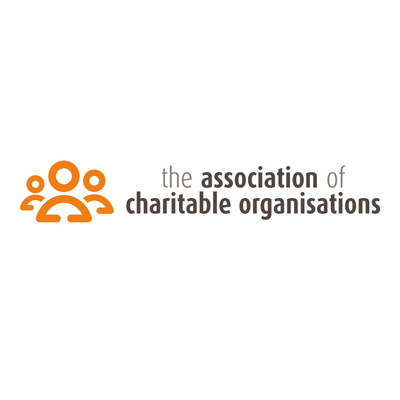 "A highly effective approach to mobilising support to deliver on the charity’s crucial work." "This partnership is an example of excellence in charity-corporate collaboration. Smashing fundraising targets and raising awareness." "An excellent and inspiring example of cross-agency partnership." 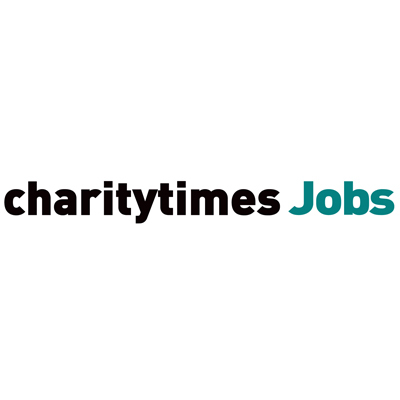 "An impressive example of a charity and a corporate building on their expertise to achieve shared objectives." "Great imagination, implementation and most importantly effectiveness." "Impressive growth, genuine commitment to ethics, and performance." "impressive systems and involvement in the sector." "An impressive commitment to the sector, both through providing free support and continuing to expand and adapt its offering."